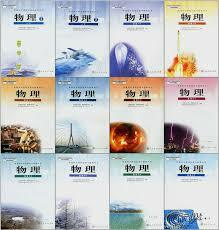 For the last four years, I’ve been teaching various Chinese courses for engineers. 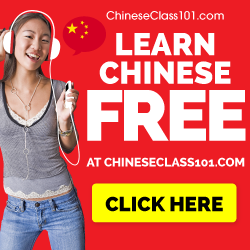 These courses are meant to take students from not knowing any Chinese at all, up to the level where they can take courses in their subjects at a Chinese-speaking university three years later. 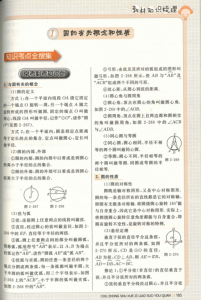 You are probably not in that particular situation, but if you’re interested in learning school subjects, including both social and natural sciences, in Chinese, this article is for you. Before I introduce you to a website that offers almost a thousand digital textbooks, I’ll talk about how to learn. Let’s look at a traditional course setup, such as the courses I teach. 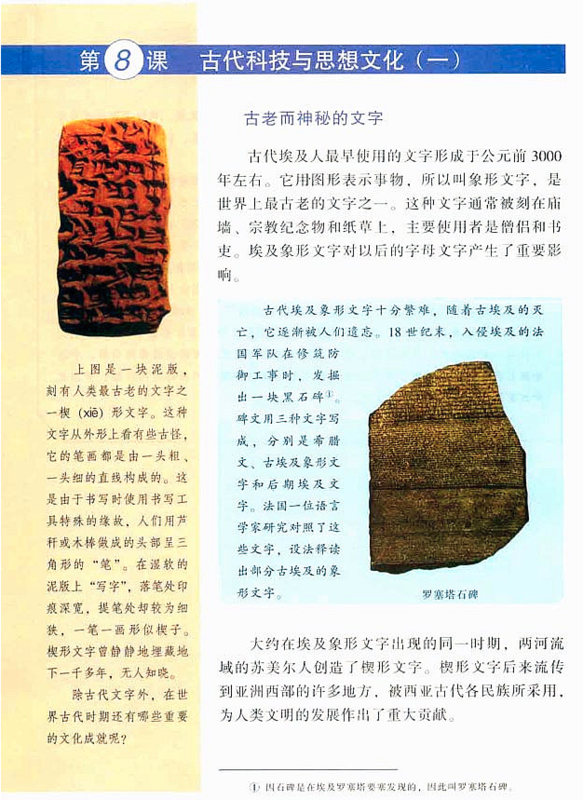 We have set number of texts we’re supposed to finish and a limited amount of time to do it in, definitely not enough to cover each text in great detail. The texts don’t overlap much, even though some words and expressions do of course recur. This is the opposite of narrow reading. Narrow reading means that you limit the scope much, much more. You don’t read ten texts about everything from biology to economics, you read ten texts about the same thing. Not only ten texts about biology, but ten texts about the same aspect of biology. The first text will be hard. The second a little bit easier. When you get to the tenth, you should be ready to start using the language yourself. This is what happened to me naturally in many of the courses I took in my graduate studies. I simply read and listened enough to the same content, but from different angles and with different words, until I felt familiar enough to be able to talk and write about it myself. I’ve written an article specifically about narrow reading and narrow listening. 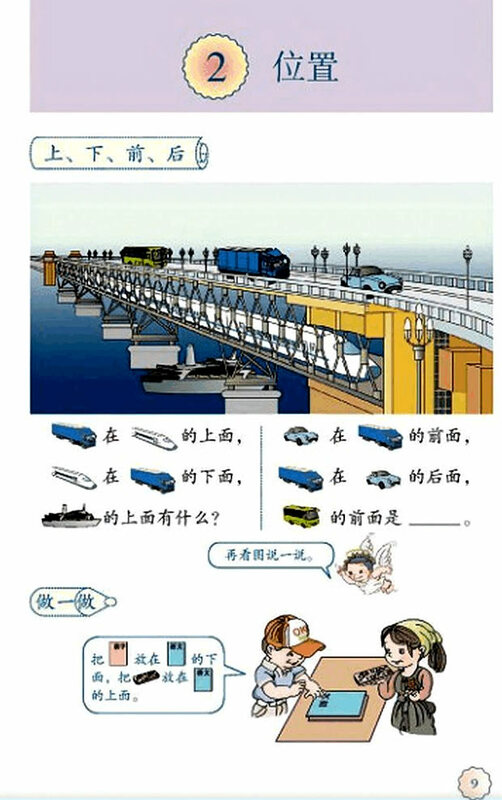 When my students get their first text in geometry, which is from a Chinese junior high school textbook (picture on the right), most of them think it’s really hard. The same is actually true for most of the texts they study, because the subject keeps changing (hence, we’re not doing narrow reading). However, one thing I point out to them is that they actually know this stuff already. 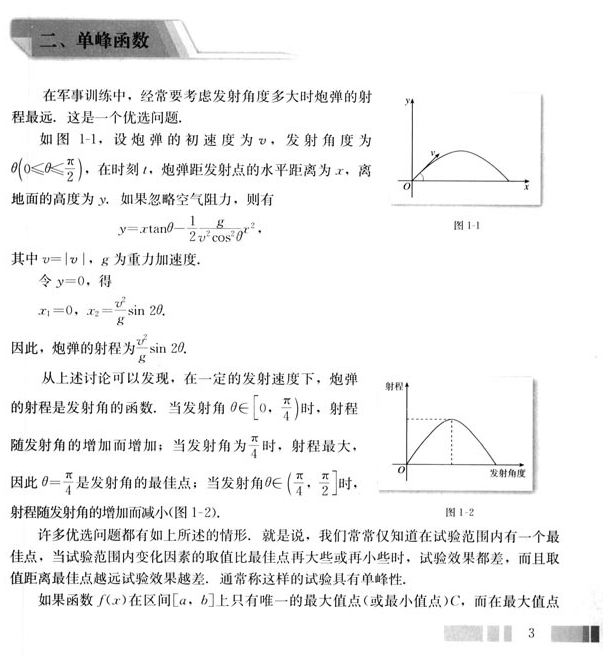 The maths is not very difficult and the content of the texts about physics and biology tends to be even easier. 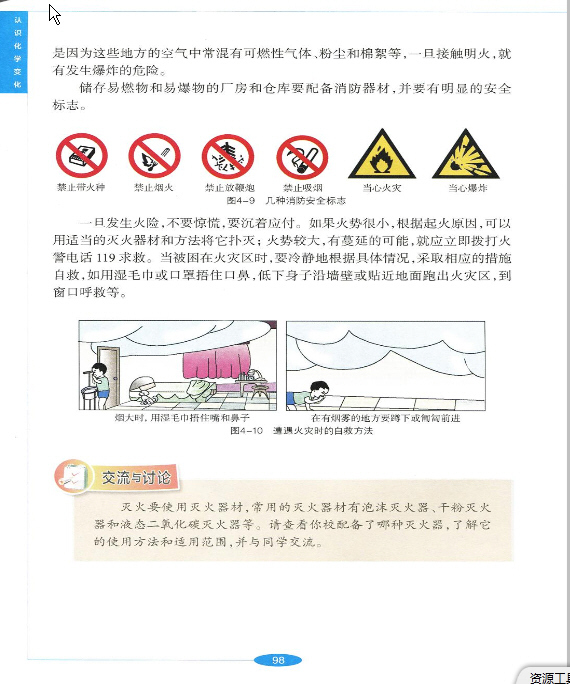 They don’t need to learn the content in the lesson, they just need to learn how to deal with it in Chinese! Reading about something which is both difficult because of the language and because of the subject matter is a good recipe for confusion and frustration. Don’t do it! By focusing on subjects you’re mostly familiar with, you can focus on learning the language instead. 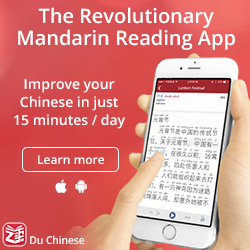 I have written about how to use textbooks written for native speakers before (The benefits of using 语文/國文 textbooks to learn Chinese), but this article is mostly about learning about subjects other than Chinese itself. This includes maths, physics, history, biology and so on. 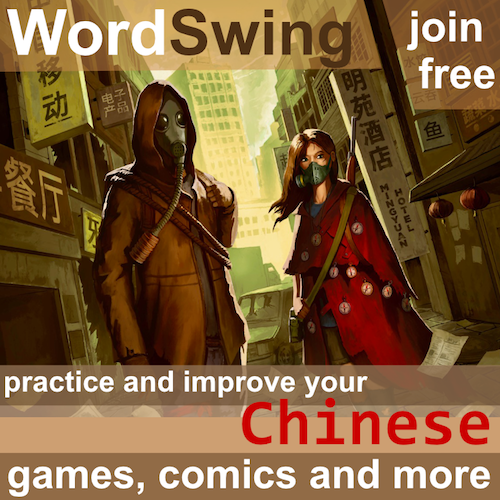 I just added this site to Hacking Chinese Resources, where you can find hundreds of other useful resources for learning and teaching Chinese, all tagged and sorted by proficiency level, skill and type. 电子课本网 collects almost a thousand textbooks for Chinese pupils in one large collection, all in digital format and accessible with a few clicks. Some are uploaded as pictures (not so easy to use), others can be viewed as PDFs (especially textbooks for higher grades). You can sort the textbooks by subject, grade, region where the textbook is used and publisher. This means that there is lots of overlapping material, excellent for narrow reading practice. 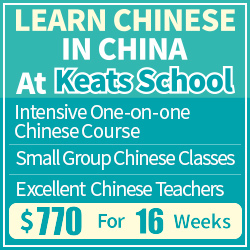 The subjects covered are those normally taught in Chinese schools, which means Chinese, mathematics, English, physics, chemistry, biology, history, geography, politics and science. Not all the books are hosted on the site and not all the links work, but a majority of them (almost all that I have tried so far) do work. This is by far the biggest collection I’ve seen and there’s so much to study here it will last for a lifetime. Outside the natural sciences, it’s also interesting to see how kids in China are taught subjects like history and politics. I haven’t found something similar for traditional characters, but if you know of such a resources collection, please leave a comment below! Most people know sports. Are there any books in this area? For example golf. I would guess there are hundreds of books about golf, but if you mean if I know of a similar resources where they are available in digital format online, then I don’t know. Its pity you cant download those books. Agreed, although I can understand that from a copyright point of view! I couldn’t get it to work. I’m unable to view inside the books. Do you mean in general or some book in particular? I just checked the examples I gave in the article and they all work. As I wrote in the article, “not all the books are hosted on the site and not all the links work, but a majority of them (almost all that I have tried so far) do work”. Perhaps you were just unlucky?